Kim, Kourtney and Khloe have successfully blocked Chyna’s legal bid. 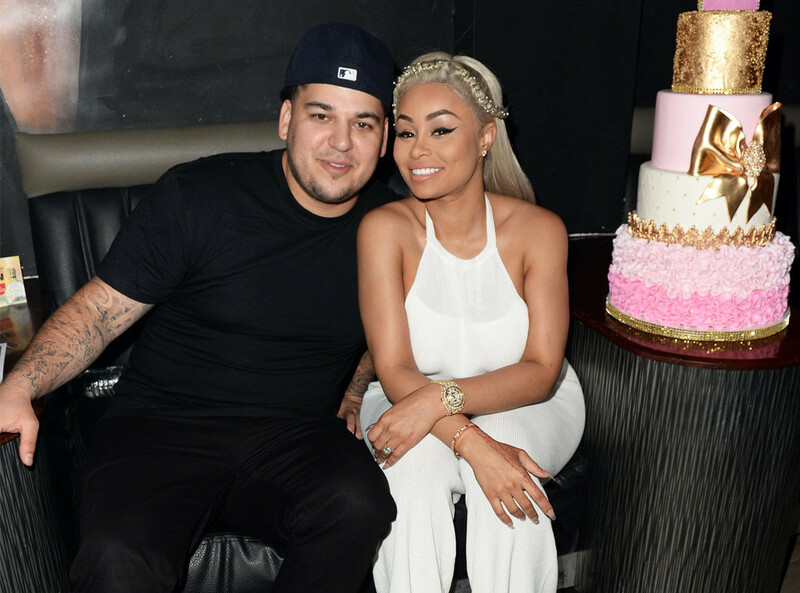 Blac Chyna's request to trademark the Kardashian name has been denied. The 28-year-old reality star attempted to legally obtain the use of the name Angela Renee Kardashian in November last year, shortly after the announcement of her pregnancy with fiancé Rob Kardashian. However, TMZ report that Rob's sisters Kim, Khloe and Kourtney have been successful in blocking Blac's petition to own the rights to the name. Chyna originally attempted the secure sole control over the use of the Kardashian name for advertising, personal appearances and promoting her associated brands. 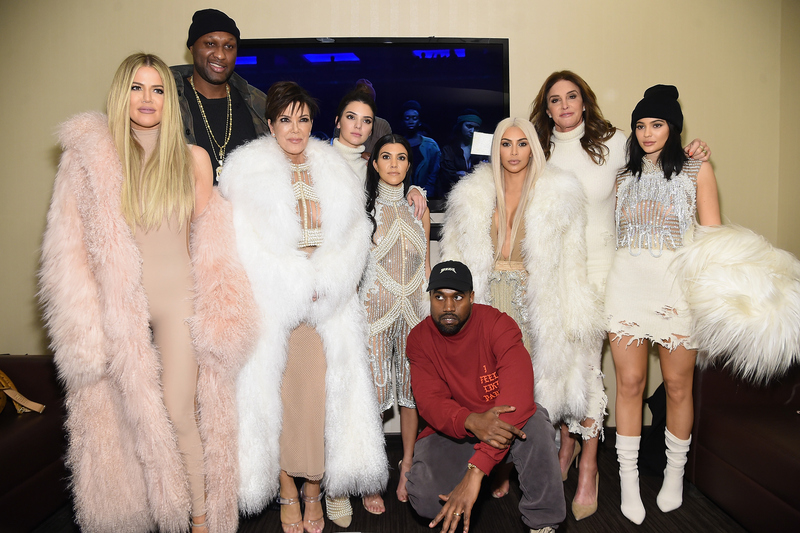 In response, the Kardashian sisters filed papers to block the trademarking last December. The trio argued that their companies - Kimsaprincess Inc., Khlomoney Inc. and 2Die4Kourt, respectively - would "suffer irreparable injury to their reputation and goodwill if the opposed mark is allowed to register." The documents also claim that the trademarks are "confusingly similar" and that "the applicant [Chyna] is deliberately seeking to profit from the goodwill and popularity of Opposers’ Kardashian Marks." Chyna is yet to respond to the report. Meanwhile, the 'Lashed' beauty salon owner sent tongues wagging this weekend after appearing to rekindle her romance with Rob. Blac could be seen getting up close and personal with the sock entrepreneur on Snapchat following rumours that the pair had gone their separate ways. The couple share a daughter, Dream Renee Kardashian, who could not be seen in the video.